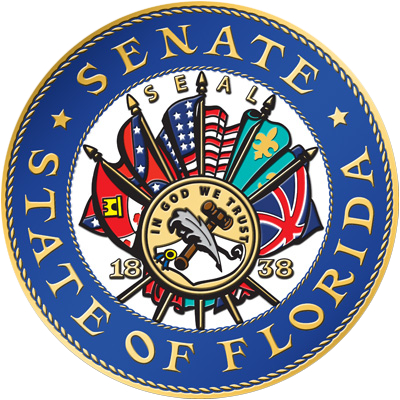 The Florida Senate is going to change its official seal one more time. The Senate last year voted to remove the Confederate battle flag from the official seal but did not make a final decision on what the new seal should look like. A temporary version without the battle flag was placed in the Senate chamber earlier this month. That design includes the U.S. flag along with four other foreign flags. But the Senate Rules Committee on Thursday approved a new design that calls for removing the foreign flags from the seal while adding the state flag. 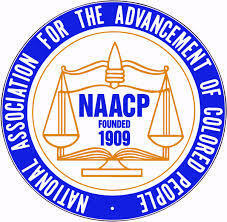 The recommendation to change the seal will be presented to the full Senate. Sen. Arthenia Joyner, D-Tampa, asked the Senate to drop the Confederate battle flag after Dylann Roof was accused of killing nine people at a South Carolina church. Roof appeared in photos with the Confederate flag. 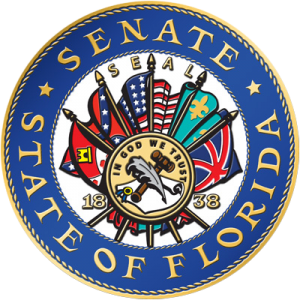 Florida’s senators want to drop the confederate flag from the chamber’s seal. The proposed rule change passed committee Thursday unanimously. State senators are scheduled next week to begin considering whether to keep the Confederate flag on the Senate's official seal, another sign of a growing national tide against icons of the South's rebellion in the 1860s. 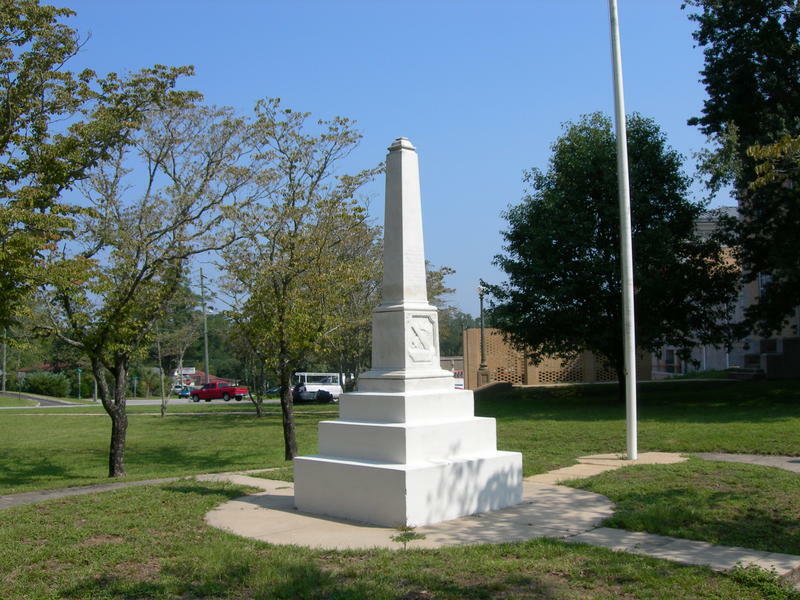 Southern governments at the state and local level have been reassessing the confederate battle flag. Tuesday Walton County took a middle path, replacing the current flag with an earlier version. Florida civil rights activists are planning a statewide campaign to rid government buildings of Confederate symbols. NAACP Tallahassee branch president Dale Landry says organizers have been monitoring clashes over displaying the Civil War banner in the Panhandle and rural parts of the state.